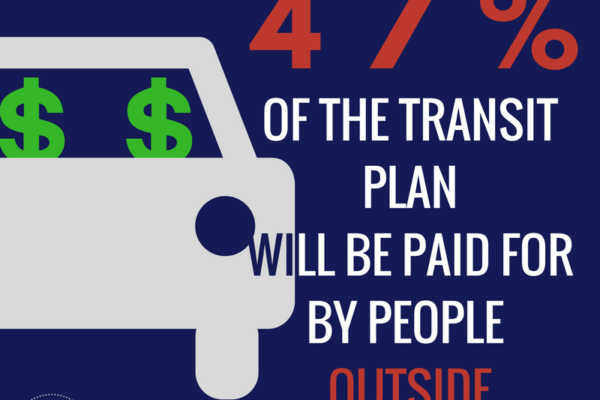 Our strategy to leverage the Nashville People Project was simple: find real Nashvillians to tell their real stories about why they thought the transit proposal would positively transform their lives. 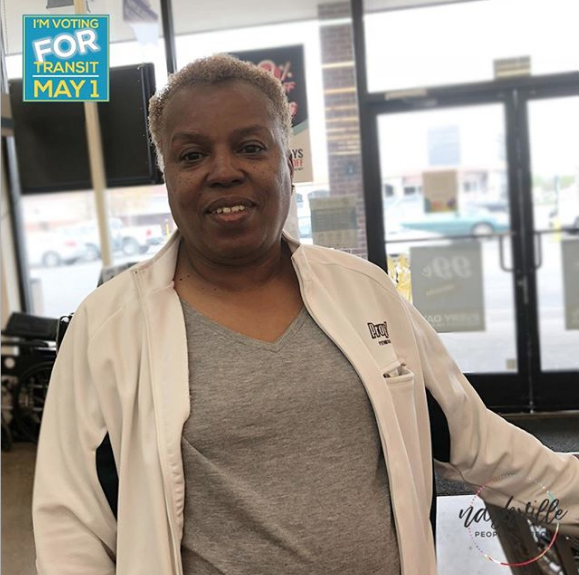 Our work was performed independently of the Transit for Nashville campaign that was the primary engine to support the referendum. 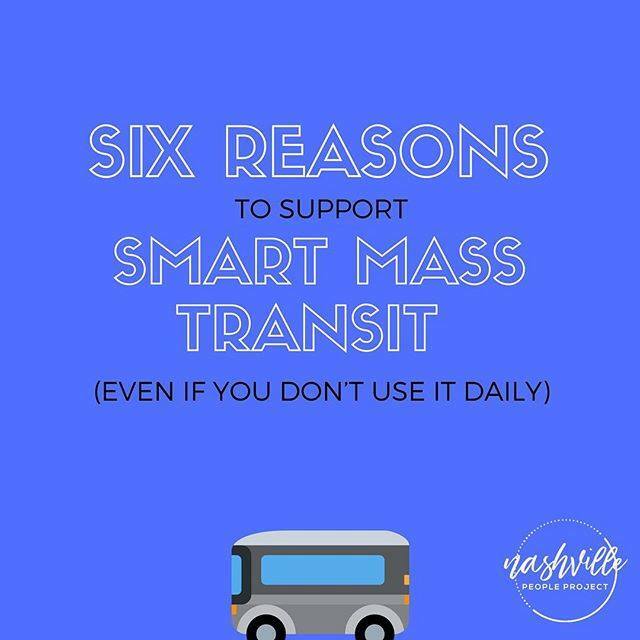 Instead, the teams at both DENOR and BAM worked together to create a social media marketing strategy that would ultimately support the Transit for Nashville campaign’s goal: influence the voters of Davidson country to vote for the transit referendum. Because of the sensitivity of the effort, we had to mobilize our teams quickly. We began our efforts during the last week of March. 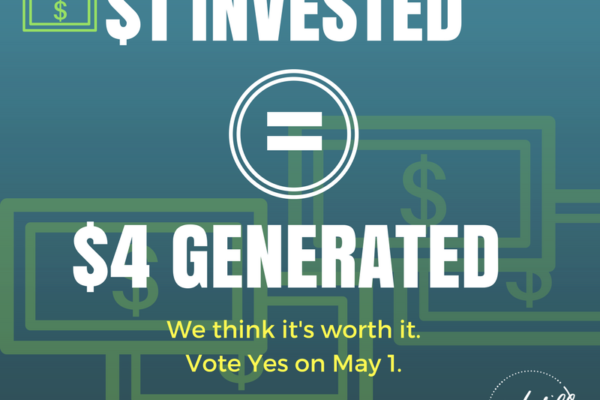 The vote for the referendum was May 1. This means we had approximately one month to influence voters. The DENOR team was primarily responsible for sourcing and developing all content that would appear across all the platforms, while the BAM! team took the lead in scheduling the content and creating targeted ads to showcase specific types of content to certain audiences. BAM! 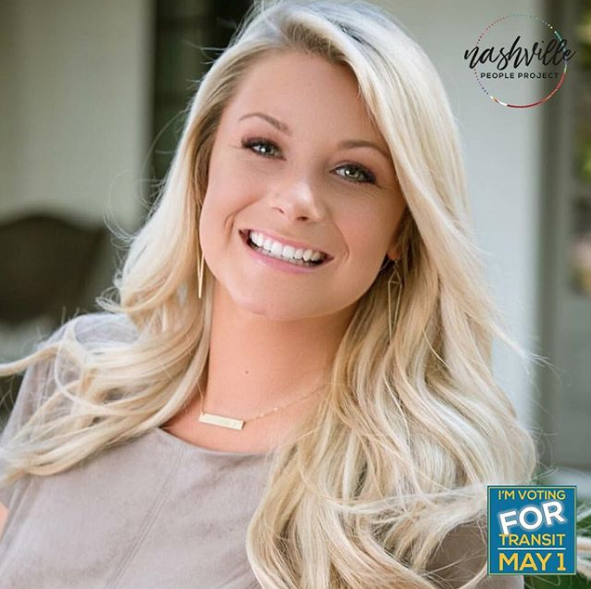 was also responsible for developing the web site, the social media badge and cover artwork, as well as standardizing the look for the social stories featuring Nashville residents. 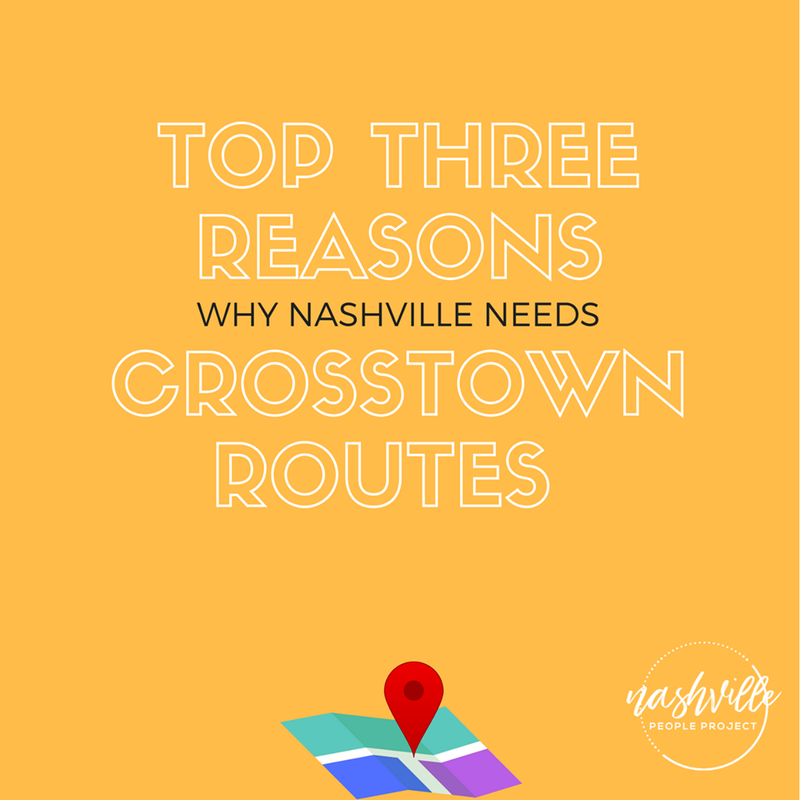 Both teams were responsible for engaging with commenters on social media, including those individuals who interacted with posts through the Nashville People Project platforms, as well as those who interacted with content on the opposing side. We also collaborated with Paramore Digital in this effort. Paramour conceptualized and produced five video ads that were targeted to specific audiences on Facebook, Twitter, and Instagram. 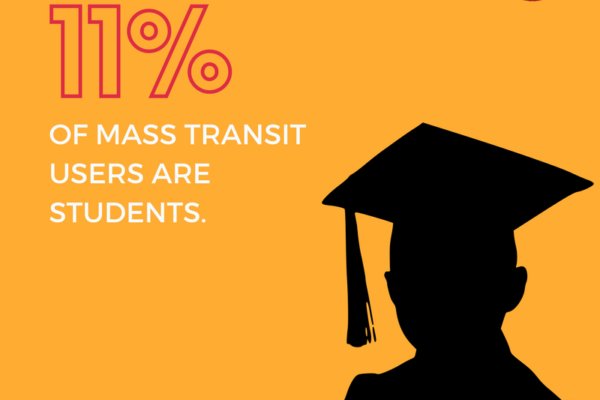 These videos supported our overarching effort to position transit as an equitable solution for all Davidson Country residents. 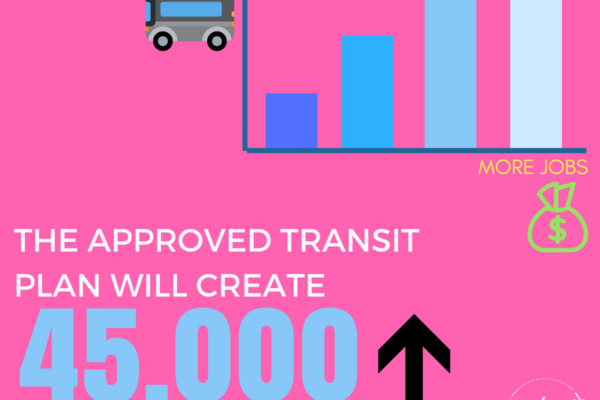 They also accomplished the goal of allowing voters to see the transit proposal and the supporting tax increase as a necessary step for the city’s future. A look at the most popular videos is below. To view all of the concepts, click here. 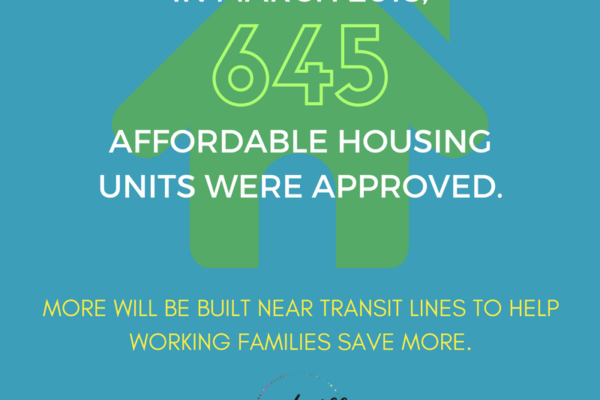 In addition to telling the real stories of real Nashvillians, our team also developed a wealth of Fast Facts to tout the benefits of the transit proposal. 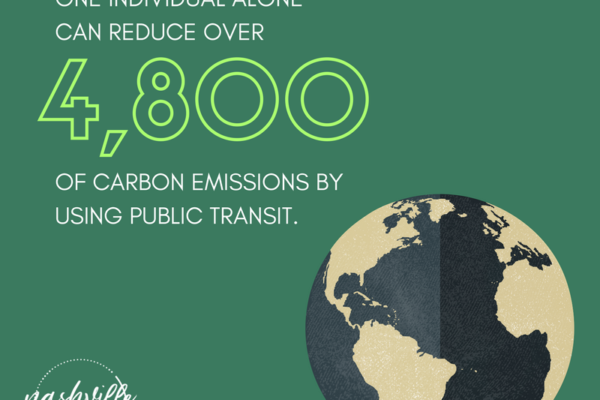 We created the captions and artwork for the fast facts. 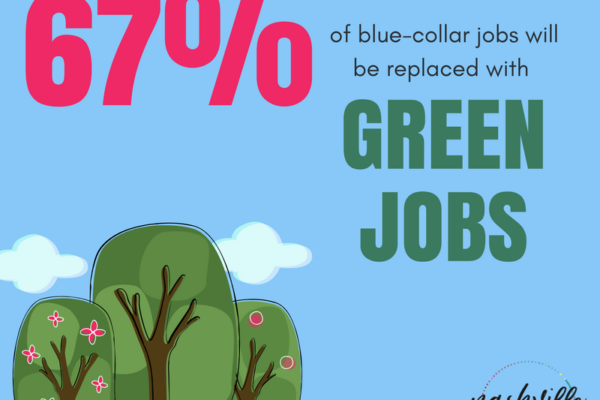 These facts generated approximately 2 million impressions on Facebook, Twitter, and Instagram. 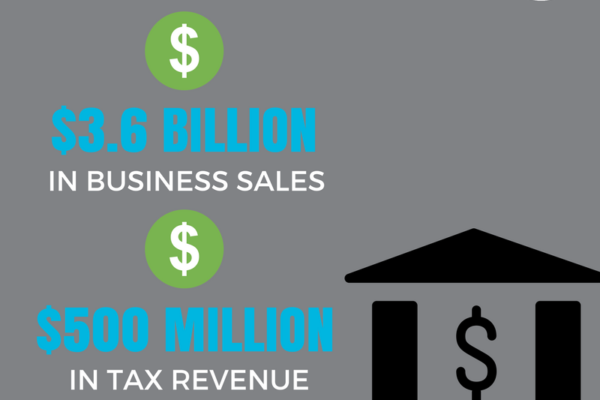 These blogs were specifically written to target Millennials and other young voters. 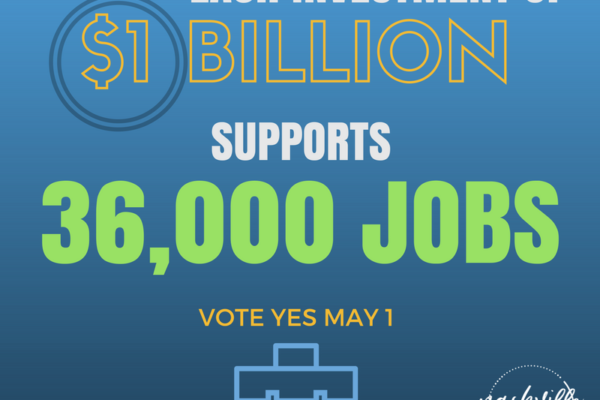 The tone and word choice of these informative pieces was written in a lighthearted way and featured gifs and other graphics that would draw the eyes of younger voters. A look at some of the blogs is below. Click each image to be taken to the blog post. 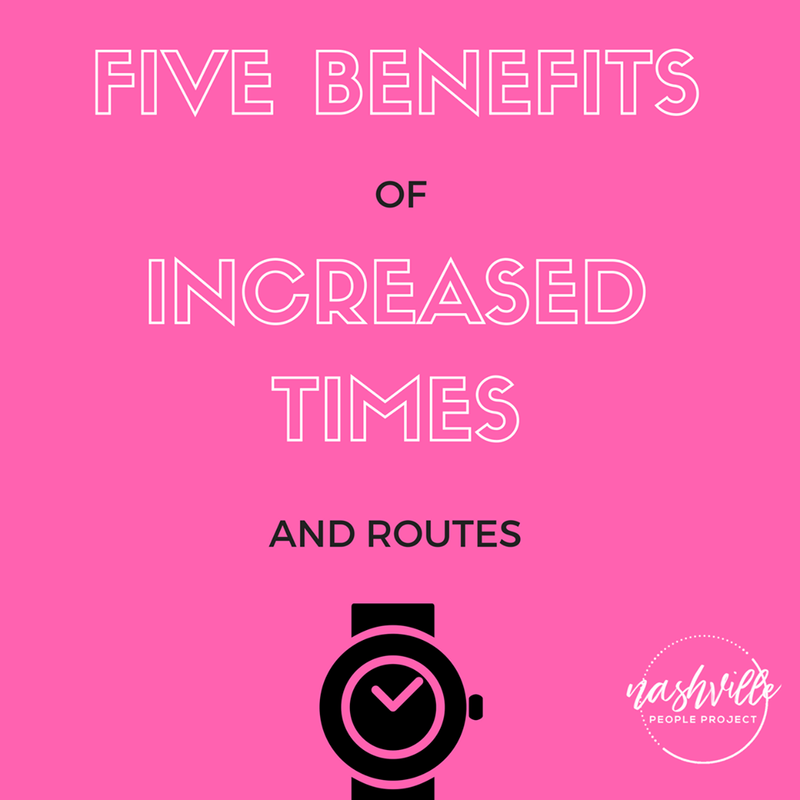 To accompany the blogs we developed, we also decided to use social-media powered memes to amplify the primary messages in each blog post without necessarily telling the reader what the blog post was about. A meme is a humorous image, video, piece of text, etc., that is copied (often with slight variations) and spread rapidly by Internet users. 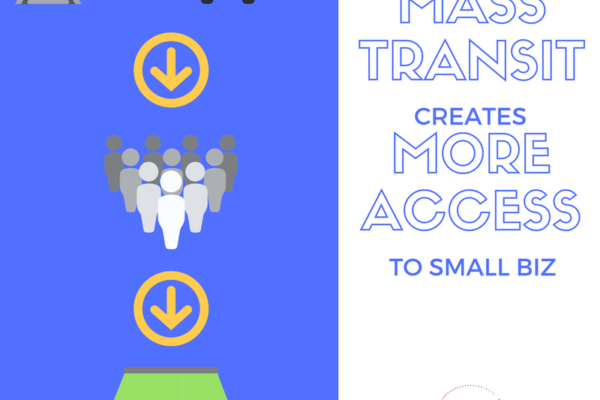 We used this strategy to increase the number of people who would click on each blog to read the information contained within it and who would share the meme messages. 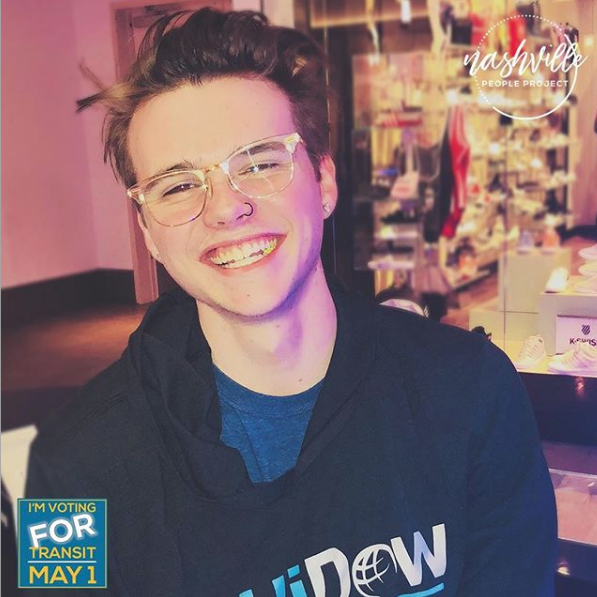 To amplify the number of young voters who saw the memes, the DENOR team also took the lead in creating and scheduling Facebook and Instagram ads to reach the intended audiences. We took the Q&A feature to the next level. We decided to shoot short videos of our team members and experts answering voters’ most pressing questions. 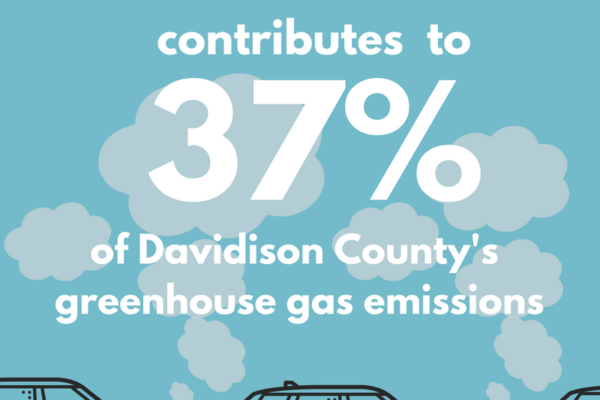 We believe the two question features were key in influencing the habits of Davidson County voters as it related to the referendum. Here’s a look at some of the video features. 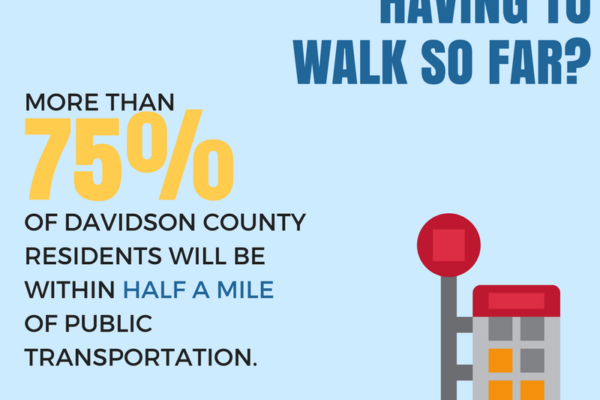 While we are proud of all or our efforts, Davidson County voters did not approve the transit referendum on May 1. We collaborated with our friends at BAM! 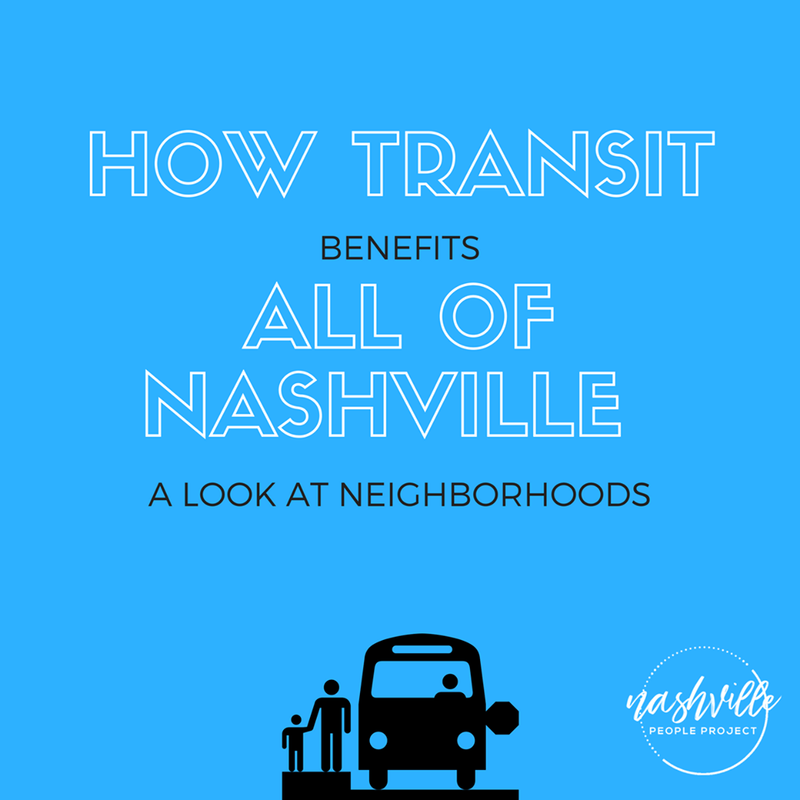 Social Business to leverage the existing, yet dormant, brand the Nashville People Project, to promote the Let’s Move Nashville transit proposal as an equity tool for all Nashville residents. 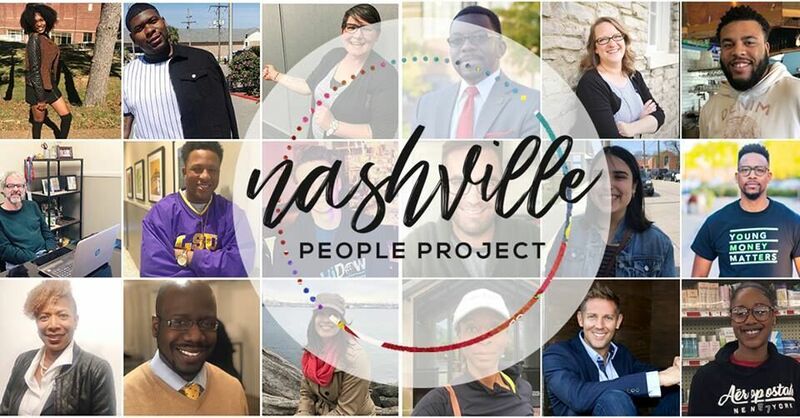 The Nashville People Project was launched by Phil Cobucci in 2016 as part of a project through a Nashville Emerging Leaders cohort project. After the cohort finished the program, NPP was dormant. 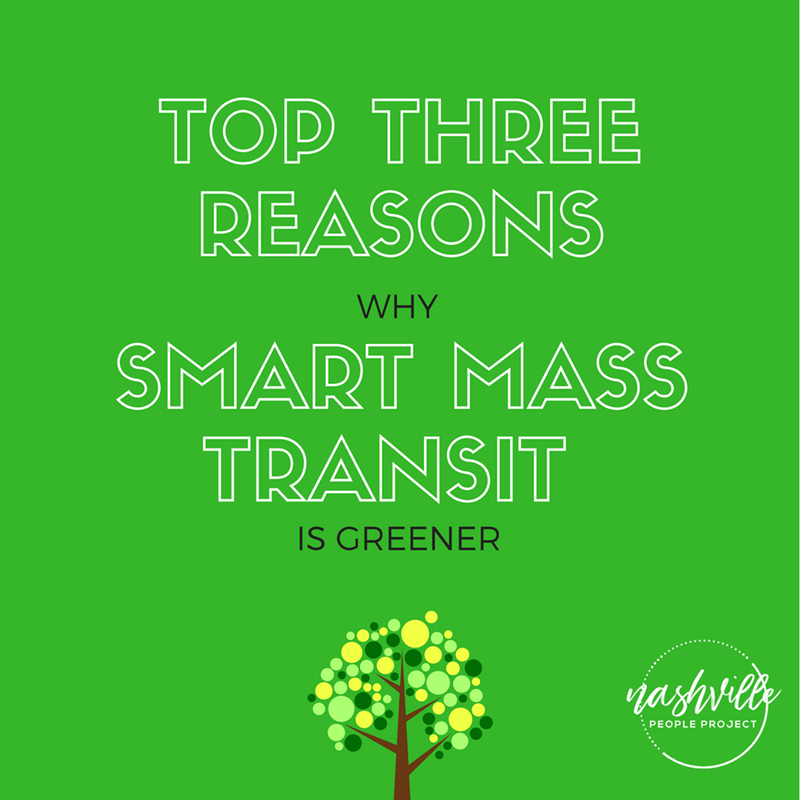 That was until we decided it was the perfect mechanism to counteract all of the negative, untruthful, and political information surrounding the proposal touted by former Nashville Mayor Megan Barry.